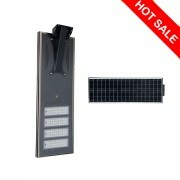 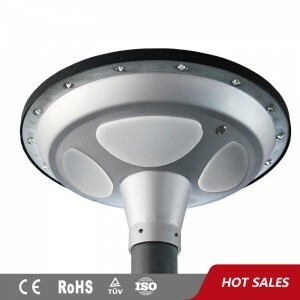 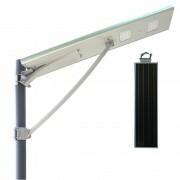 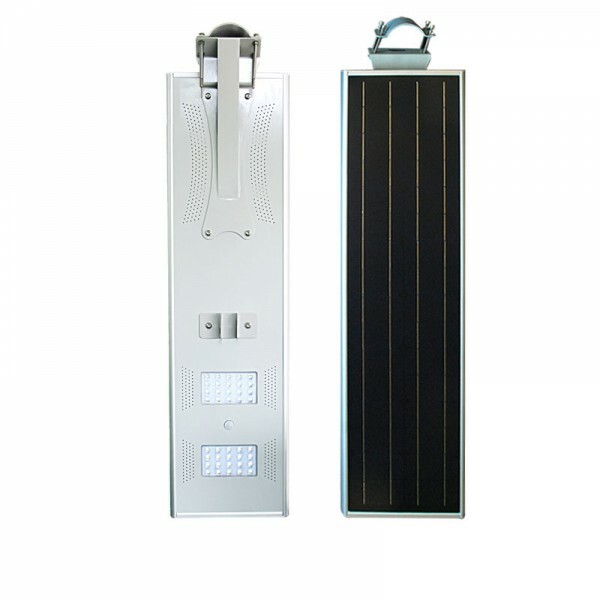 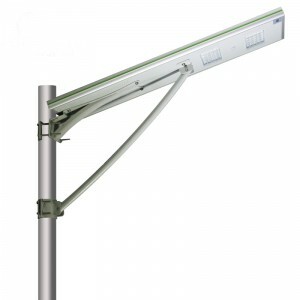 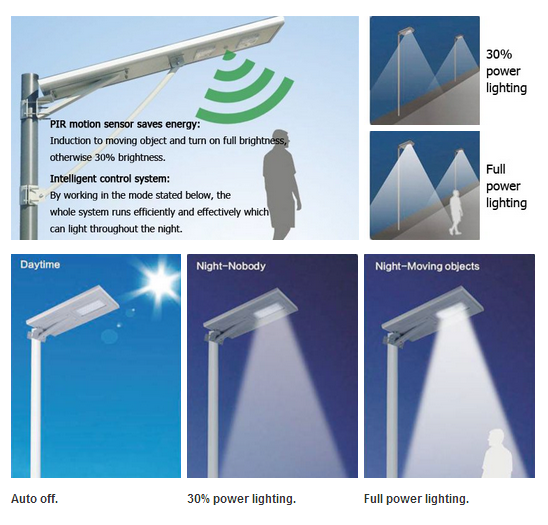 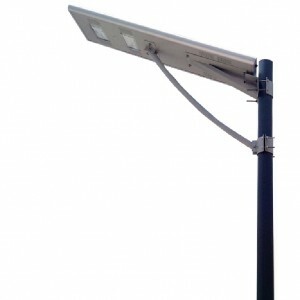 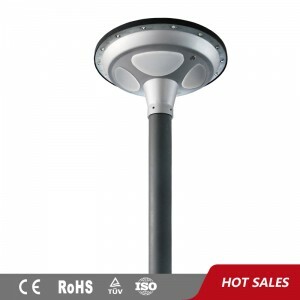 All In One 8w To 60w Outdoor Integrated Solar Street Lamp | WUHAN MINSENS TECHNOLOGY CO., LTD.
2) low-energy, long-time,high-luminance and free maintenance. 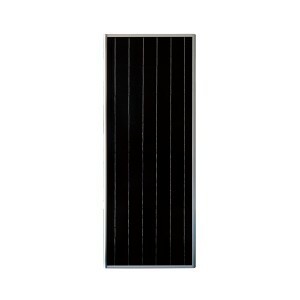 3) Wider application,easy installed in any place with sufficient sunlight. 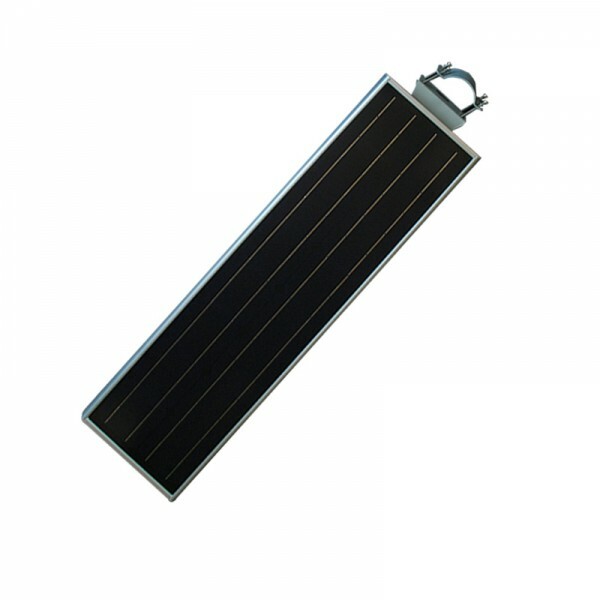 5) Maintenance free battery, service life as long as 5 years. 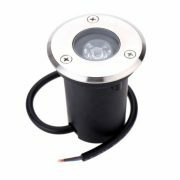 one third power lighting).Light off at down auto. 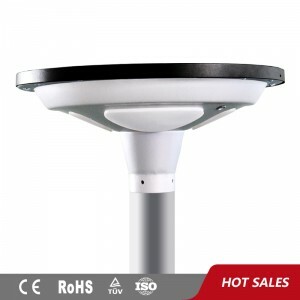 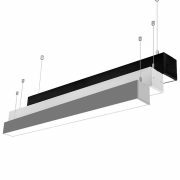 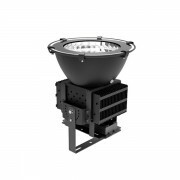 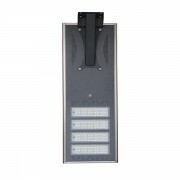 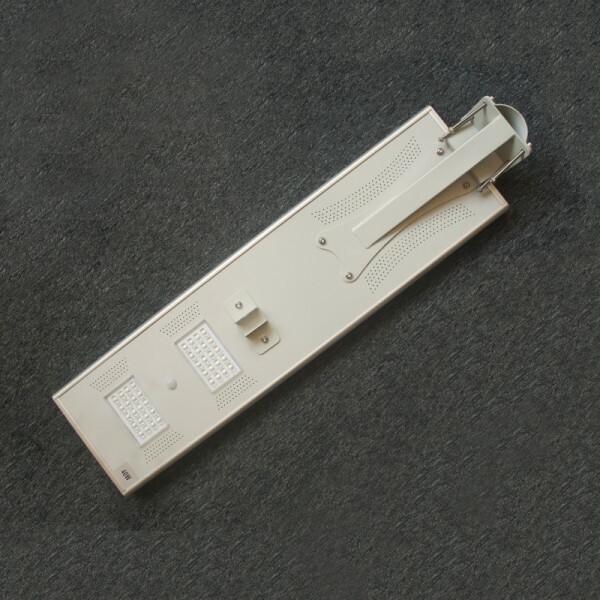 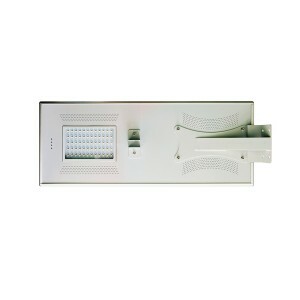 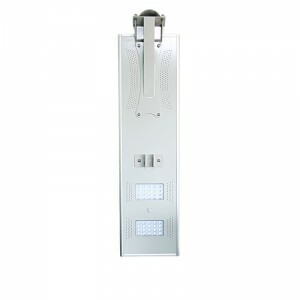 street lighting; park lighting; roadway lighting; fence lighting; pathway lighting; campus lighting; ramp lighting; boat dock lighting; sidewalk lighting; remote area lighting; private road lighting; farm & ranch lighting. 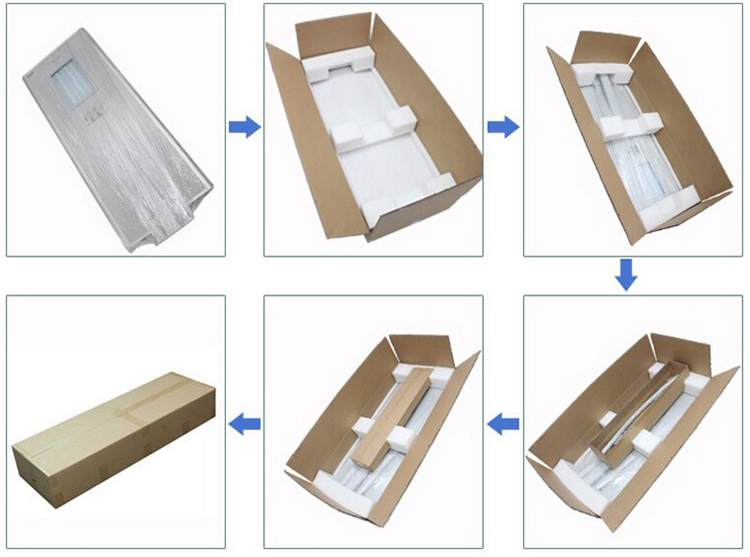 Packaging 1.Neutral box packaging, cartons and foam inside Corner, sponges and otherprotection, to ensure the safety of traffic. 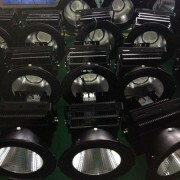 2.We can pack the goods as per customers’ requirements. 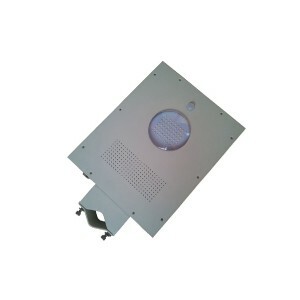 We can also customize the poly bag and carton with your own design and logo. 2. Airway: 7-10 days; suitable for big quantity and urgent lead time.